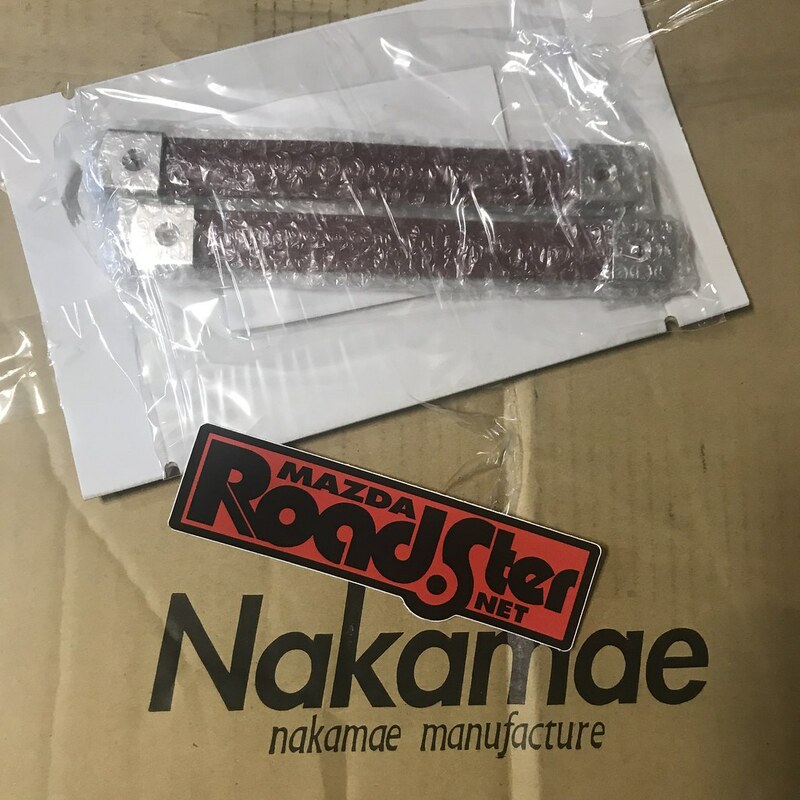 Hey Randy, when are you posting those photos of your Nakamae "surprise package"? I’m looking for inspiration. 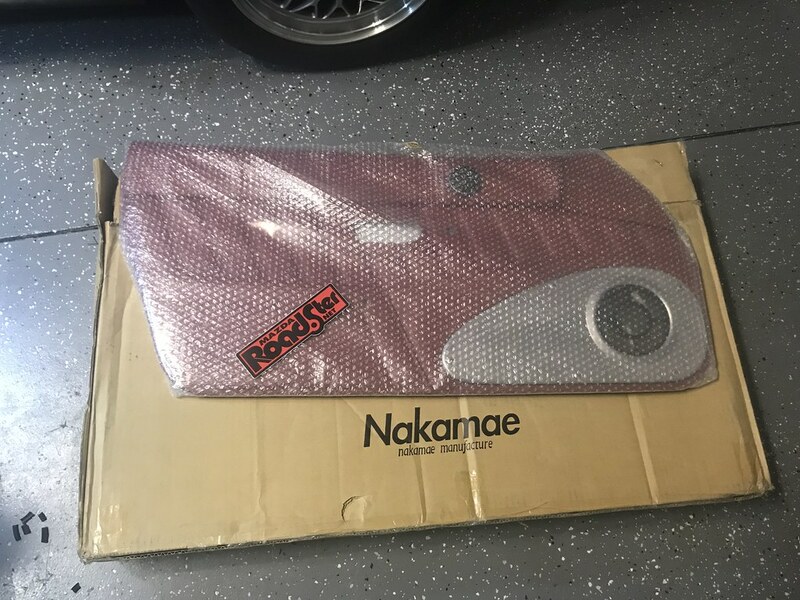 First I have to give a huge shout out to our forum sponsor Rod @ http://www.TetsuyaGarage.com for all his help sourcing these for me, Nakamae has a waiting list now for custom parts so it took several months to even get these into production, but they are worth the wait! Here some pics, you really have to see them in person though! 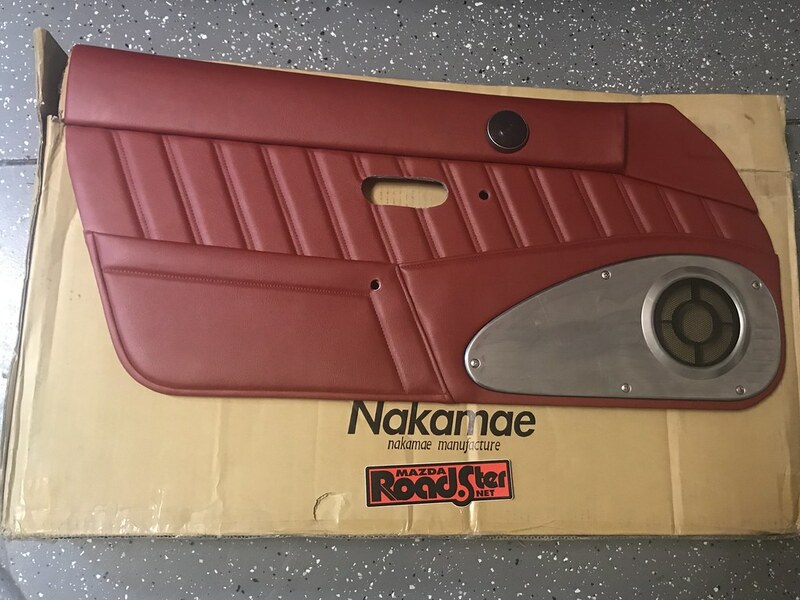 Full custom Nakamae Door Cards in 93LE RED (S-Limited in Japan) . I asked them for the vertical lines in the doors to kinda flow with the Nakamae seats, I think it works well with the seats now. And here are the installed photos, I was originally planning to do the diamond quilt on the door panels but felt it might be overkill, so I did the vertical lines instead. 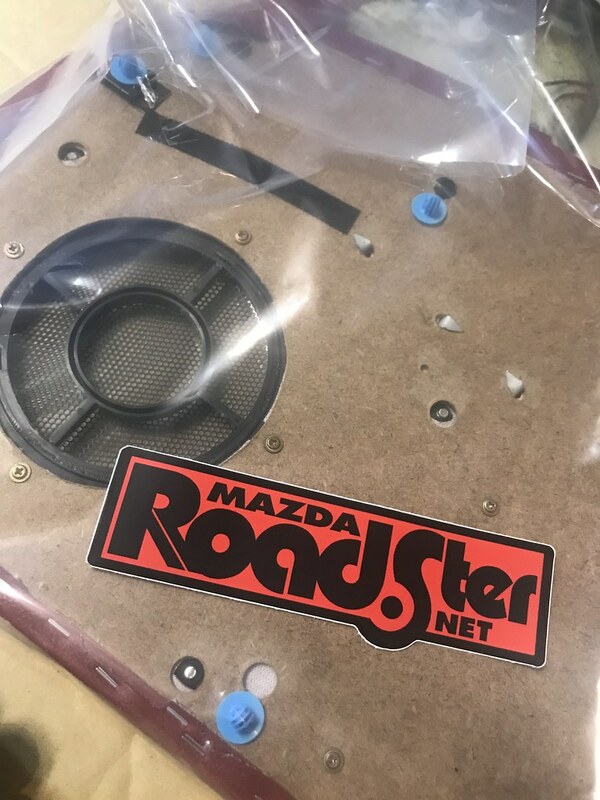 Beautiful Randy, The Miata keeps evolving to new levels. My, do these look amazing or what? I very much prefer them from quilted ones, and I love the pockets as well. 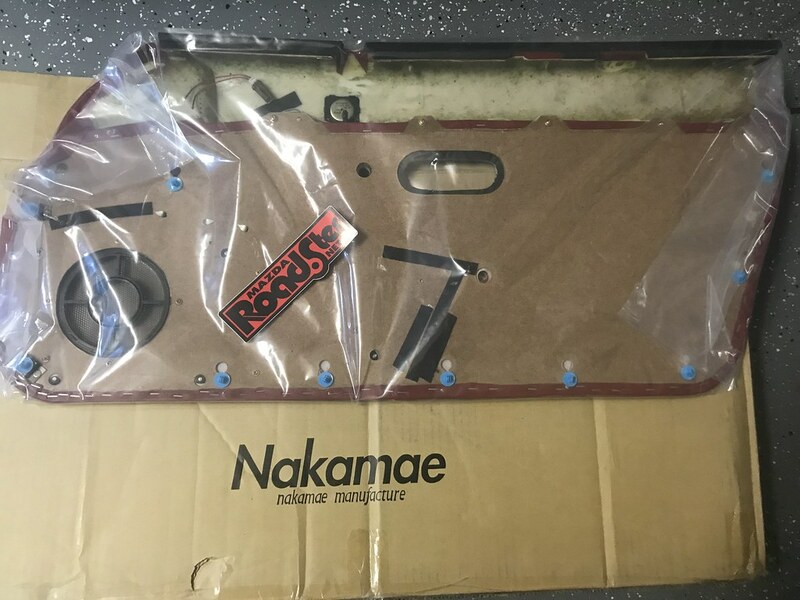 what did those door panels run shipped? 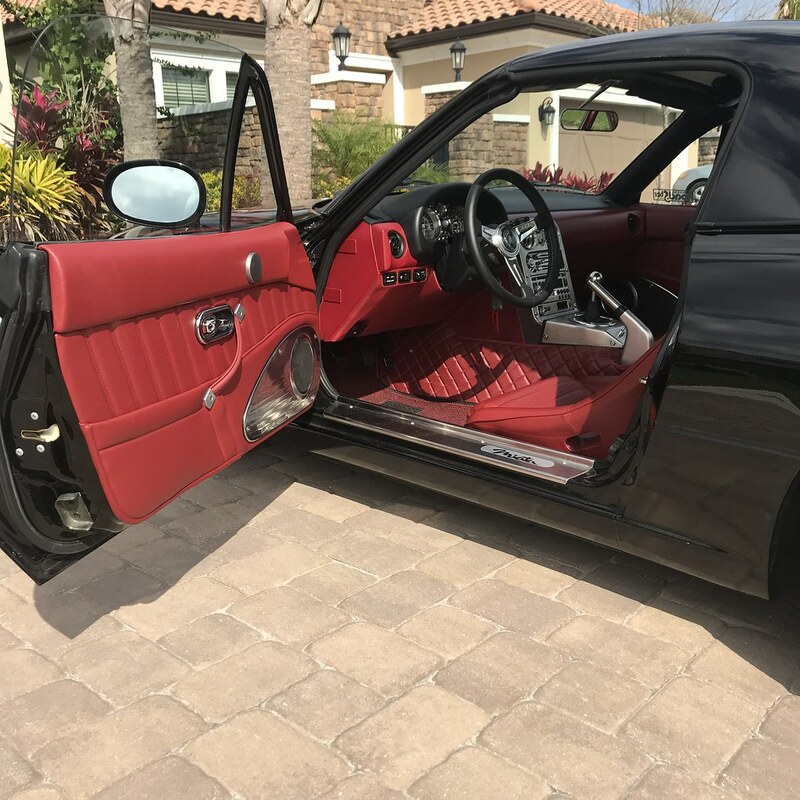 Soooooooo this pretty 1991 BRG showed up in my driveway today, its all original and only 32K miles on the clock! Wow. Those panels are exquisite. Such a great choice. Please tell me that someone didn’t just swing by to drop off a brg for you. - Good spares for way less than normal, I suppose! 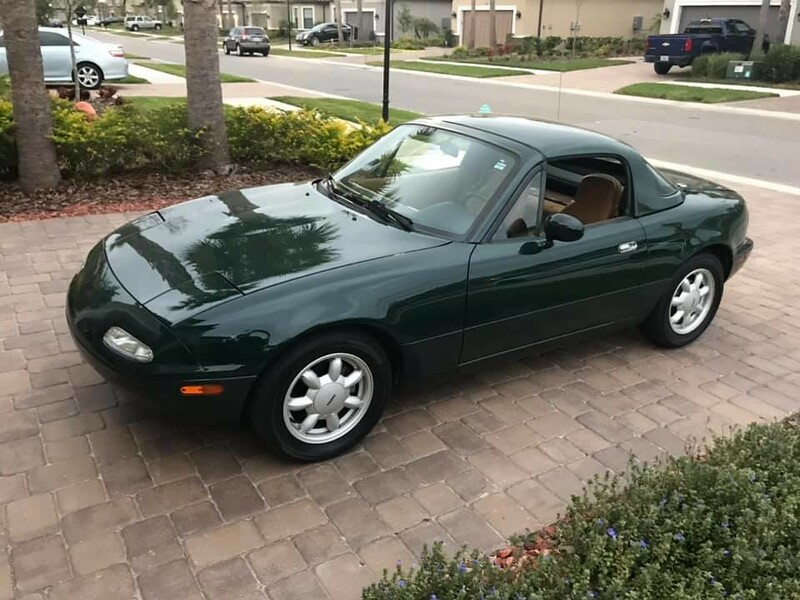 this pretty 1991 BRG showed up in my driveway today, its all original and only 32K miles on the clock! - I know where this car is going and why, and I'm pretty excited for him! 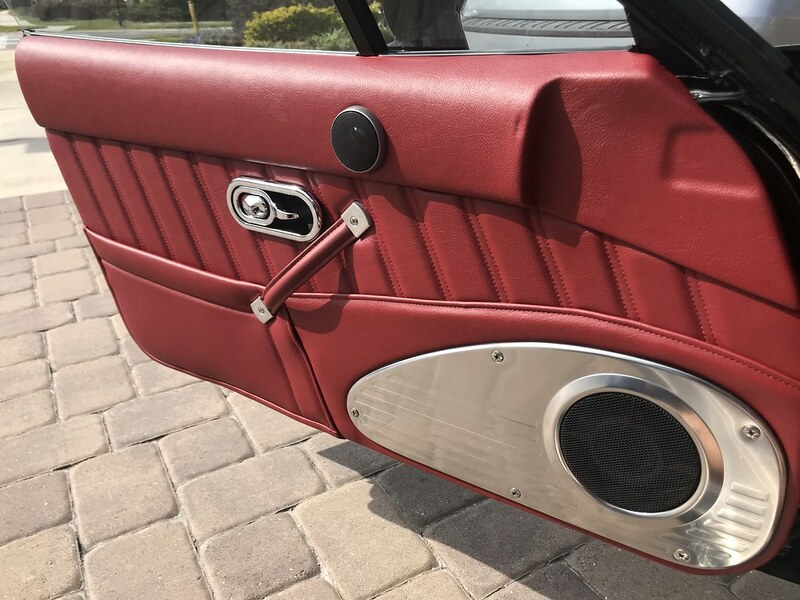 Those door cards are absolutely gorgeous. ..........Please tell me that someone didn’t just swing by to drop off a brg for you. That BRG was local to me so I was looking it over for a member on this forum. 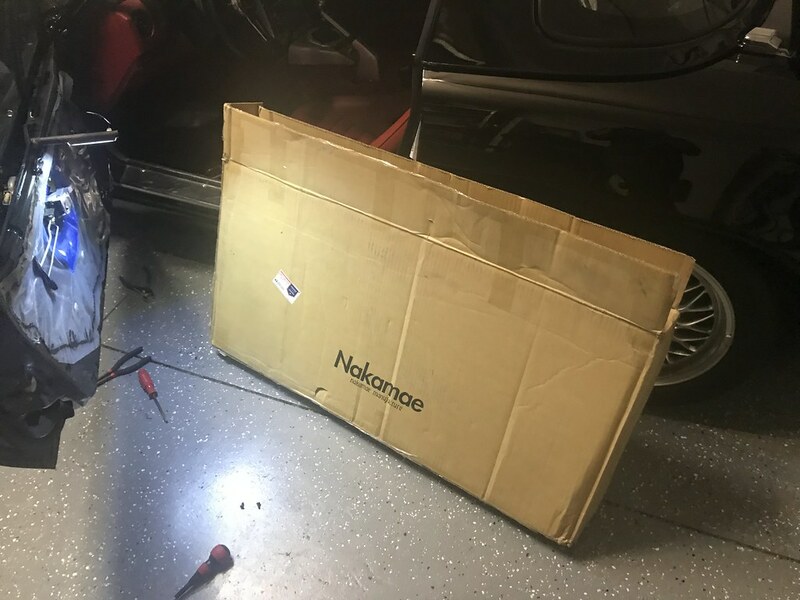 After he purchased the car he brought it over to my house so we could talk miatas. Happy he snagged this miata up!! Absolutely stunning. I need to win the lottery. My LE needs attention.